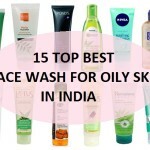 Best Lakme Face Wash in India. Lakme is an Indian brand that makes skin care and makeup products to suit every Indian girl’s requirements. 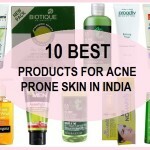 Lakme skin care products are immensely popular. People with all budget types can try Lakme products. A good everyday face wash is a must have for every woman. It cleanses the skin and lays a base on which your other products can work on. Your facial cleaner depends on the skin type that you have. For eg: when the skin has dry patches, a face wash that provides moisture is suitable while when the skin is oily you should choose face wash that should removes the excessive oils and sebum from the face. So, basically a face wash helps to nourish and prep the skin. 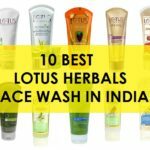 Here, we have shared this list in which there are the best Lakme face wash which are here in India. 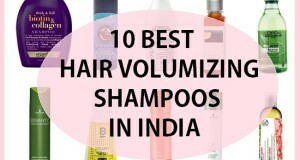 It is an Indian brand and is very easily available. 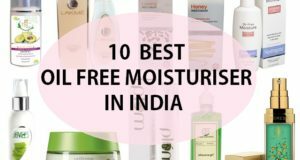 See the best Lakme products for oily skin in India. For skin type which is oily and prone to acne, this will be one of the best Lakme face wash. 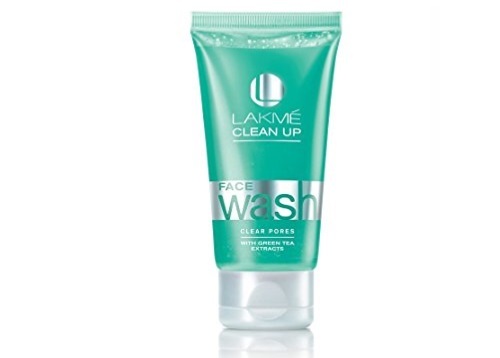 This Lakmé Clean-Up Clear Pores Face Wash has the natural and beneficial extracts of green tea. Green tea is high on the antioxidant factor therefore, it improves the skin’s visible clarity. The skin tone is also lightened due to the green tea in it. This Lakme cleanser for oily skin also has the salicylic acid which is known to treat the pimples and acne on the face along with the blemishes. 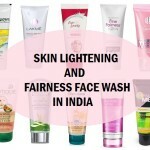 Are you seeking good fairness face wash from Lakme? Then this Lakme face wash can be your mate. This face wash is capable of removing the visible dirt and impurities sitting on the skin. This gives an extreme deep cleansing effect by removing the skin impurities. It is rich in the skin moisturizing glycerin and vitabeads. Vitabeads makes the skin tone and texture brighter and clearer. 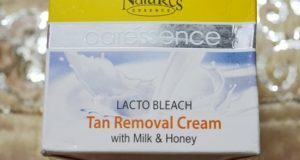 For a visible fair and clear looking facial skin, this skin whitening cleanser can be used. The price too is very affordable. When the skin aging is seen we which to get rid of it as soon as possible. 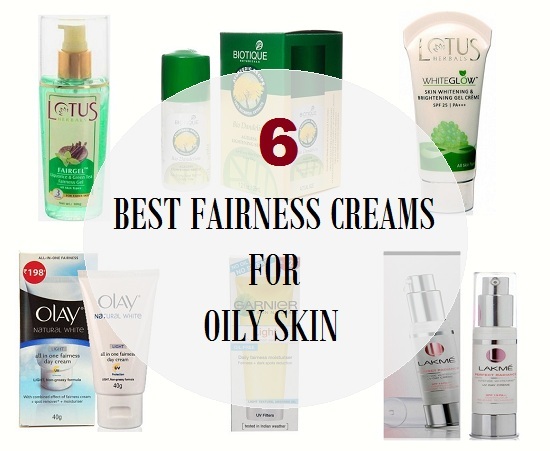 But the best way to stop or delay aging is to use the right skin care products. This Lakme Youth Infinity Skin Firming Facial Face Wash is made for both men and women and has the collagen boosters. College is responsible for keeping the skin’s cells together so that wrinkles are not formed. Collagen is also beneficial in keeping the skin taut and firm. This Lakme face wash for mature skin has the luminizing pearl complex and is also light with rich foaming lathers. 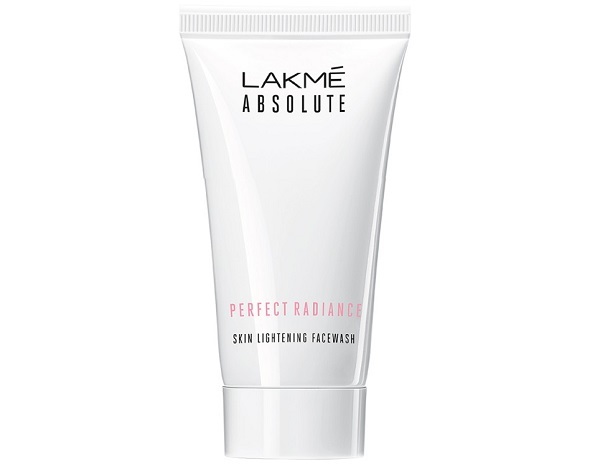 With the Lakme Perfect Radiance Intense Whitening Face Wash you can certainly get a clear skin which is fair looking. It washes off the dullness of the skin by getting rid of the traces of dirt, pollutants, oils, sebum and impurities that stays on the skin surface. These pollutants on the skin make our skin look dirty and dull. 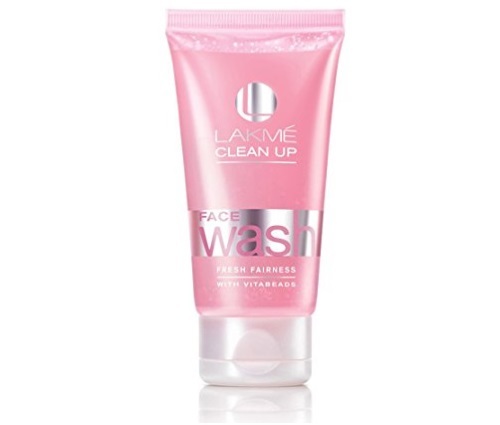 This is the best Lakme face wash for fairness and glowing skin. 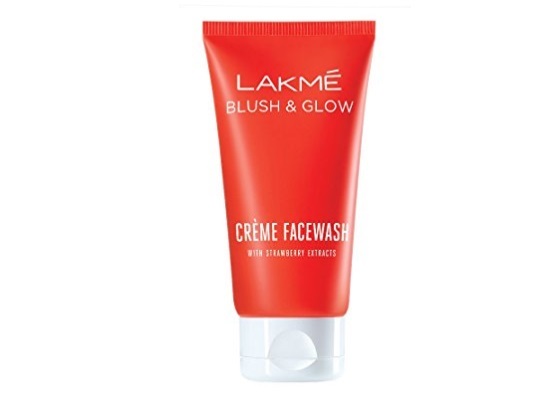 Lakme Blush and Glow Strawberry Creme Face wash is a creamy facial cleanser which is formulated by Lakme Salon experts. This is the best Lakme face wash for dry skin that has a creamy light texture. The goodness if strawberry cream is intense and very moisturizing. It cleanses the facial skin without making it over dry. Strawberry fruit extracts also acts deeply to give a complete fairness and glowing skin complexion. If you have got dry to normal skin then do try it. 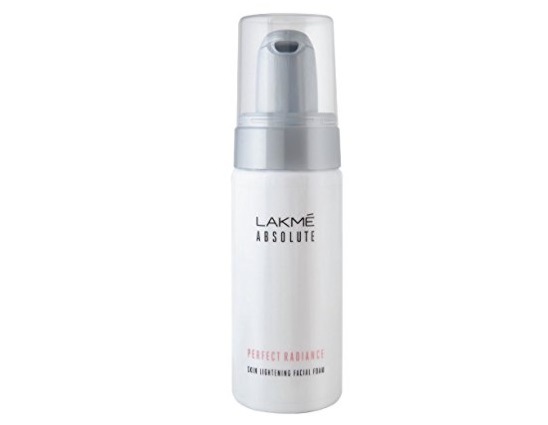 Lakme’s Perfect Radiance face wash is a foaming face wash which is formulated for the luxurious feel on the skin. This face wash from Lakme is rich in the precious micro crystals that promises to give a radiant skin. 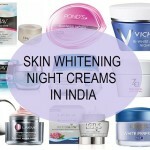 This is also loaded with the skin lightening liquid which transforms the dull skin into a brightened one. The upper skin surface gets revamped and looks healthy and beaming. 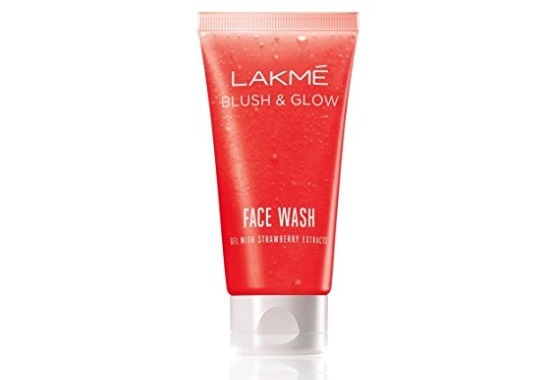 Lakme Blush and Glow Strawberry Gel Face Wash is made to give you a beautiful strawberry-kissed glow. The cleanser is more suitable for normal to dry skin as when your skin type is oily, we tend to need the oil control thing more. This Lakme face wash is rich in the strawberry which is rich in anti-oxidants and micro cleansing beads that cleanse the skin and removes impurities settled. This creates rich lathers that works well on the dirty rough face. 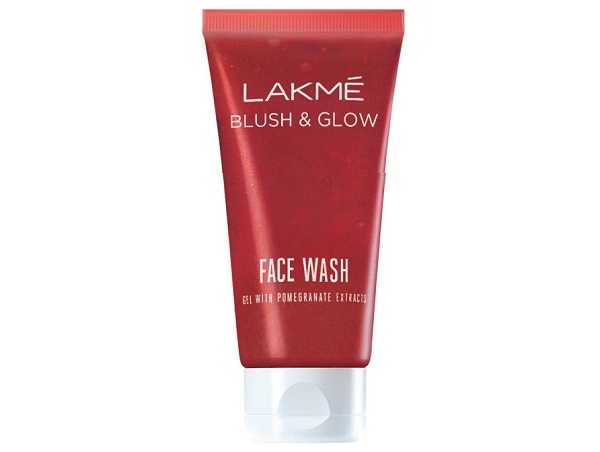 If you love pomegranate for your skin then this Lakme face wash will be apt. The pomegranate extracts have anti aging benefits and also lightens the skin. This is also rich in fruit extracts with beads which cleanse the skin without over drying. Regular use of this cleanser can make the skin appear glowing and illuminated. 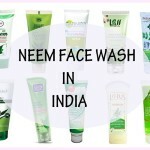 For dry face, that needs moisturization and freedom from dullness such face washes can be tried. Another fruitilicious treat with face wash is this one. 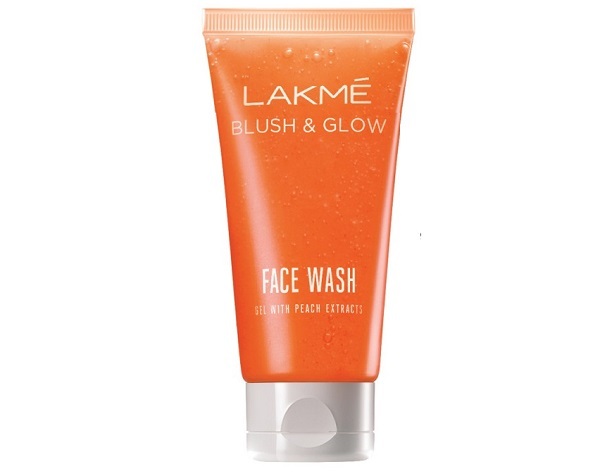 This new Lakme Blush and Glow Peach Gel Face Wash promises to support a glowing skin with its peach fruit extracts. This too is laced with the beads that makes the cleansing of skin easier and deeper. 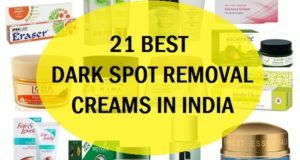 Normal to dry skin can apply this twice everyday to get clear and glowing complexion. The face wash lather adequately that provides a nice through cleansing experience. 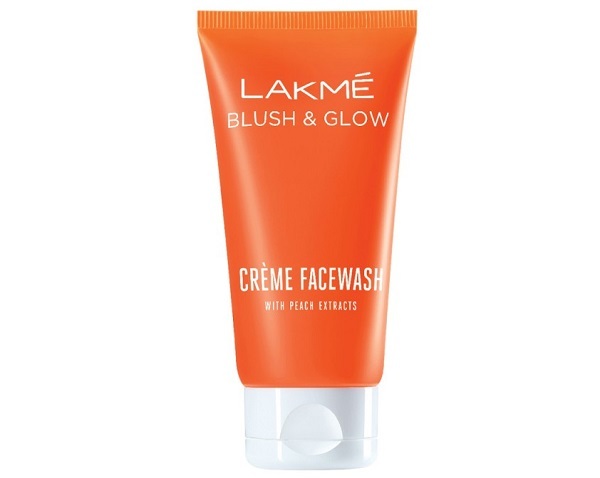 Lakme Blush and Glow Peach Creme Face wash is a creamy face wash that is also formulated by Lakme Salon experts. Suitable for the very dry skin, this creamy face wash has the fruits that deeply nourish the dull and rough dry skin. It nourishes dull and dry tired skin to make the skin appear vibrant and alive. 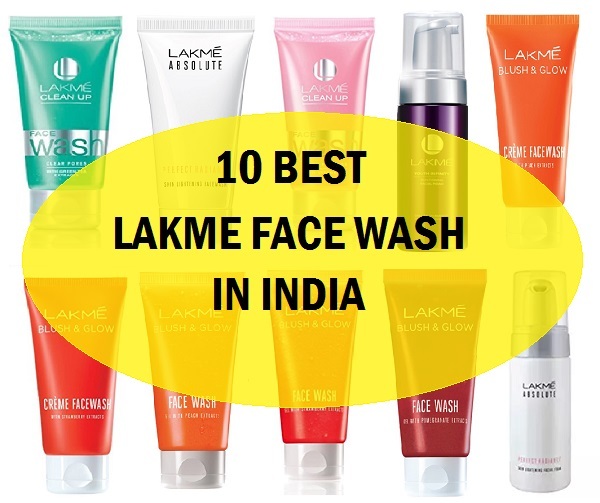 These are the best Lakme face wash in the India. Which is your favorite? Have you used any?